RESIDENTIAL : Below are a few photos of a recent basement floor that was finished in Pearl. RESIDENTIAL : Below are a some photos of garages for a few happy clients. 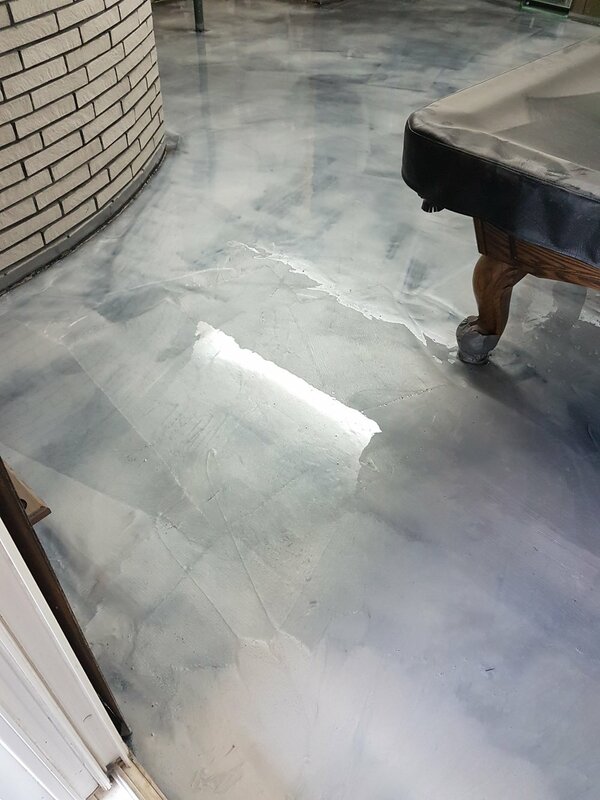 IN PROGRESS : Here's something new Best Finish Epoxy is offering to show off your concrete. If you don't want to cover it up with colour. It's a grind with a clear satin finish. Below are a some photos of prep and grind work.